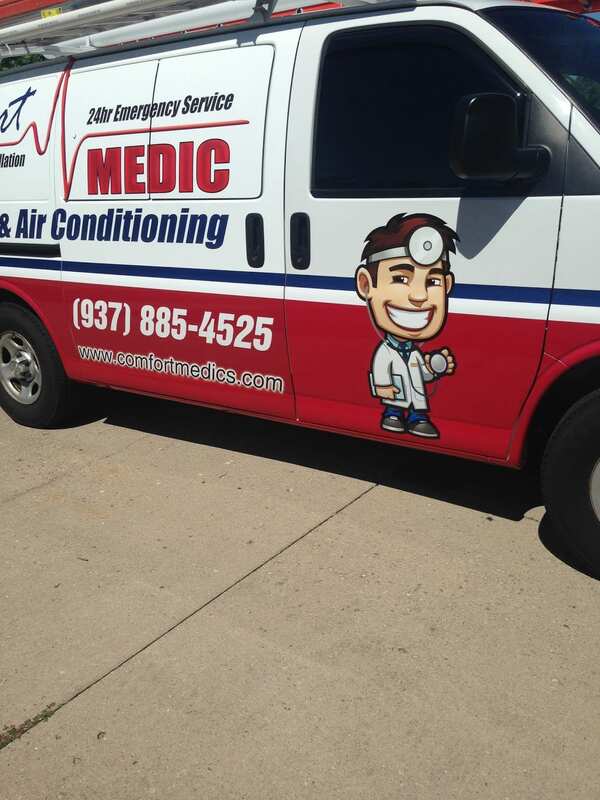 Comfort Medic Heating & Air Conditioning has been providing HVAC solutions for more than five years in Dayton, OH and surrounding areas. 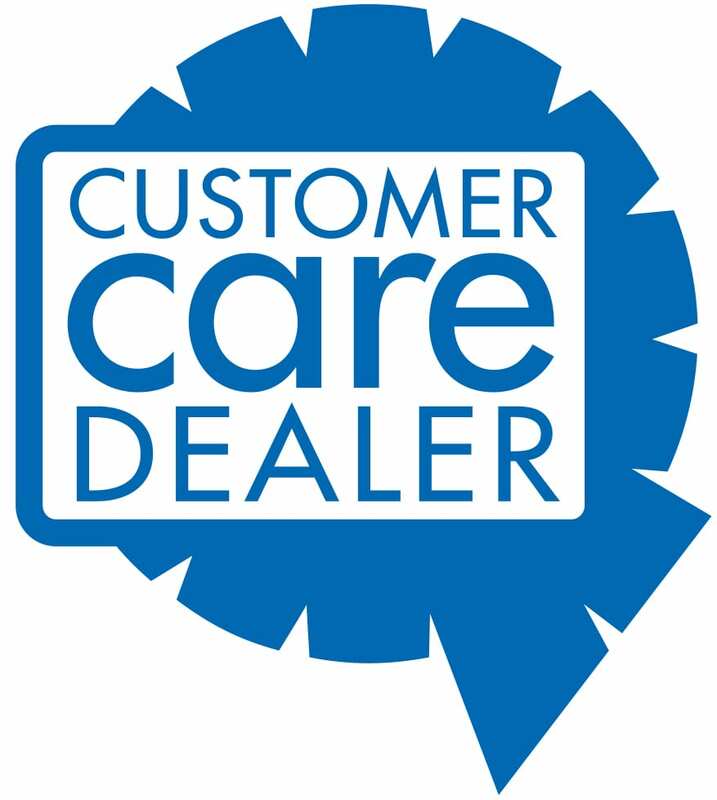 We are authorized dealers of American Standard, and we service all makes and models of heaters, air conditioners, and furnaces, among others. Our mission is to offer customers peace of mind when working with an HVAC professional. Take advantage of our expertise in installing, replacing, maintaining, and repairing HVAC systems. You can depend on us to work on newly constructed homes, apartments, and more. All units are tested to make sure that they are running properly. In addition, there won’t be any surprises or hidden fees because we give straightforward, honest assessments on repairs and replacements. You can never really predict when your HVAC system would start malfunctioning. It might stop working properly during the night or even during the break of dawn. Don’t worry! We are available to fix it for you 24 hours a day on every single day of the year. Rely on our technicians who will not stop working on your furnaces and air conditioners until you are satisfied. With our flat rates, you won’t have to worry about overtime charges even if the job takes up a whole day to finish. Contact us today to keep your home at a comfortable temperature.